For those awaiting official news that the Comex is done, look no further, as this certainly will not be aired on CNN or FOXnews. 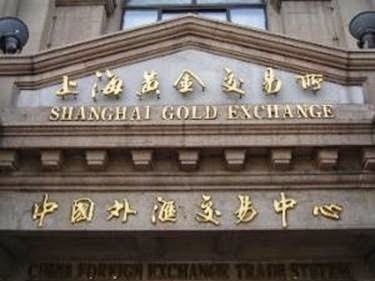 The Comex, rather than publicly dissolving or going bankrupt, it has simply been moved to Shanghai, China. Whether this sleight of hand is a sale or a take-over we’ll never really know. 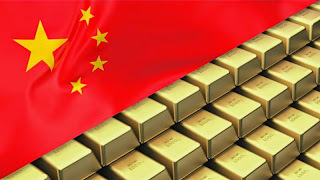 However the result is very clear – gold and silver trading are now centered in China. The Shanghai Gold Exchange (SGE) has been authorized by the People’s Bank of China (Central Bank of China) to request participation of the New Zealand Banking Group, HSBC, Standard Bank, Standard Chartered and Bank of Nova Scotia in this new and revised metals trading platform. 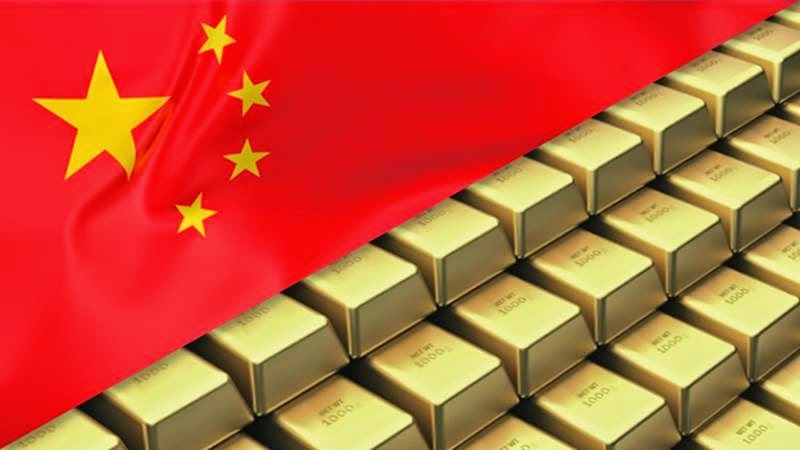 The certainty is that China will now control the global gold transactions and storage, which is likely their reasoning for purchasing the famed JPMorgan building (Chase Manhattan Plaza) in NYC with its very large gold storage vaults adjacent to the Federal Reserve Building. Those fixing the gold and silver prices, aka price manipulation, for over one hundred years have done so for their own benefit and thus unfairly to all other traders. Should we expect a fairer market from Chinese control? Just guessing, but we suspect that the paper market will be run like a casino and the physical gold will end up in Chinese hands. (Yes, really what’s changed!) In this case, the price will remain low until the Chinese purchase all they wish to acquire then the prices will skyrocket. But of course that is just one scenario. 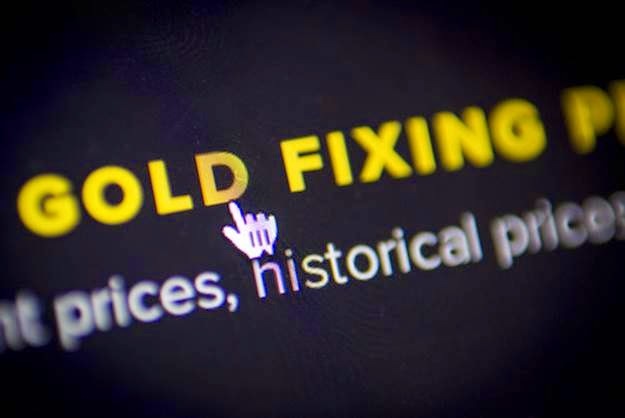 For clues as to treatment of the gold markets and individual traders we should look to China's behavior and the recent precedent being set in other areas. In their quest for raw materials we have two recent and progressing examples of China’s strategy and behavior – the Japanese islands of Senkaku and Diaoyu and in their dispute with Vietnam over territorial waters. In the Vietnam territorial waters dispute, China has stealthily positioned a $1 Billion oil rig into traditionally accepted Vietnamese territorial waters. 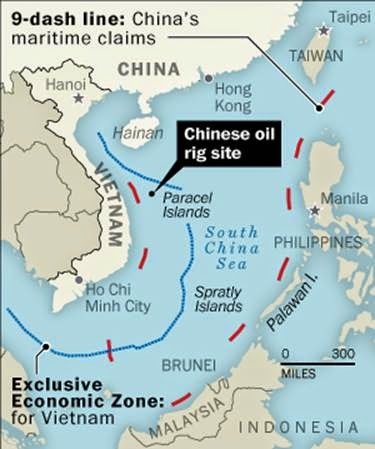 In addition to the oil rig appearing like a rabbit out of a hat, the Chinese are now building an artificial island to further their claim to these waters and its ensuing oil and gas rights.